BusinessEurope is the European Employers and Industrialists Organisation. OEB represents Cyprus and the Cypriot Employers and Industrialists in the BusinessEurope Day 2018 taking place today March 1, in Brussels. In the BusinessEurope Day 2018 representatives from national employers’ organisations, as well as, distinguished personalities of the European business community are participating. 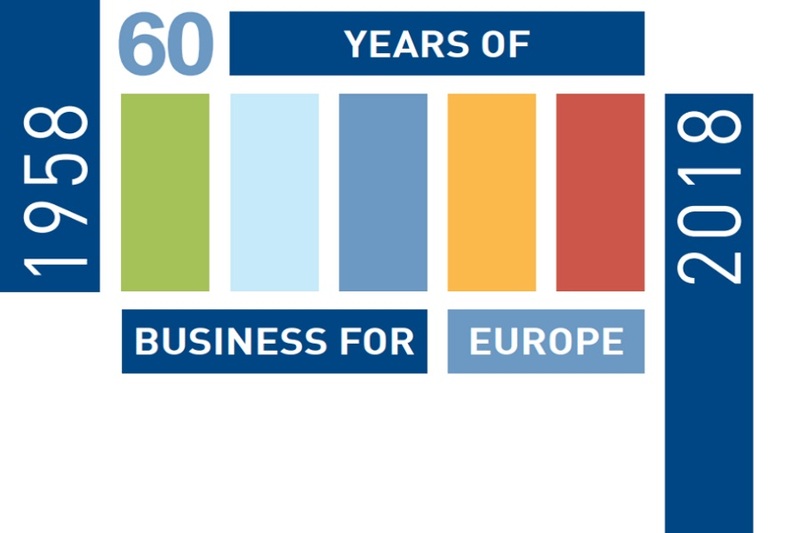 The 2018 BusinessEurope Day coincides with the 60th Anniversary of the founding of the Organisation. OEB is represented by the General Manager, Mr. Michalis Antoniou.